Whether by impeachment, implosion or the traditional completion of his term, the prospect of Trump leaving office is in the spotlight. 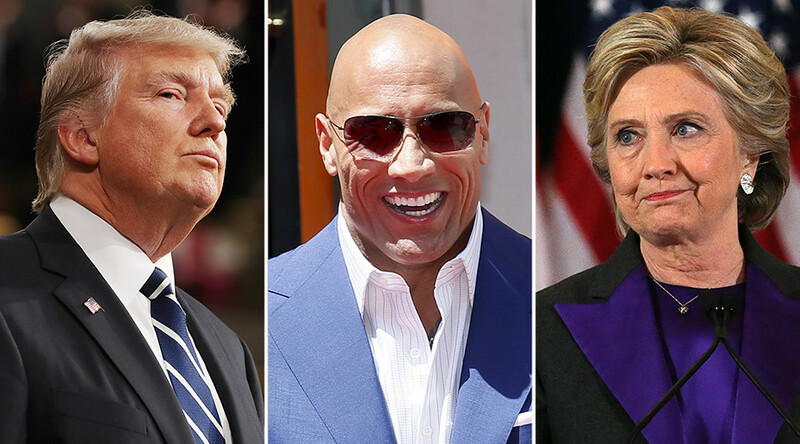 So, who's next in line for the Oval Office? The Rock? Oprah? Kanye? We want RT readers to let us know. He faces stiff competition from other potential candidates from the world of business, entertainment and politics – including Mark Zuckerberg, Kanye West and Bernie Sanders. Which of the rumored candidates would you like to see follow Trump?